Young pilots have been making the pilgrimage to Carinthia for more than 40 years to learn the fine art of flying remote controlled gliders or engine-powered aircraft. One more reason to launch a model aircraft club. The construction of the Model Airfield Glocknerhof was the occasion for founding the club. As a Hotel guest and participant of a Model Aircraft Course you benefit from all facilities and comforts we have created for you over many years. Model Flying expertise, airfields with top infrastructure, hobby rooms and shop. 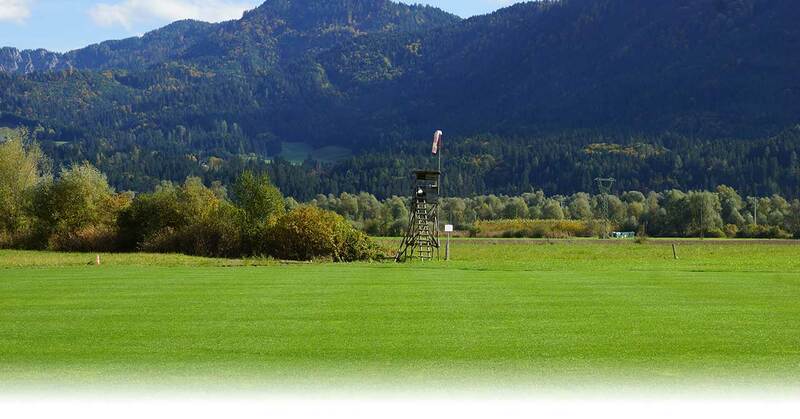 The Airfield Glocknerhof is one of the first Aurstian Model Airfields with an official approved flight altitude up to 500 m over ground. If you want to fly with your models in Austria, you have to have a liability insurance for model flying valid for Austria. At your arrival in the hotel you get a brochure with all information regarding directions, details of locations and regulations for the model airfields. In the hotel there is also a Model Flight Simulator and a small shop with model aircrafts, parts and equipment. The Air-Meet 15 Flight Show with program and Night Flight Show took place at Model Airfield Glocknerhof on June 5, 2015. During the day there were lots of airshows of guest and international model pilots. There were also functional models with baggers and trucks from FMC Fellbach. The evening started with a vaulting performance of Voltigiergruppe Weissensee. Ivano Albano played Italien live music. A spectacular Night Flight Show was the highlight of the event. Performed by Swiss Spiel- und Flugbox AG, directed by Reto Marbach.